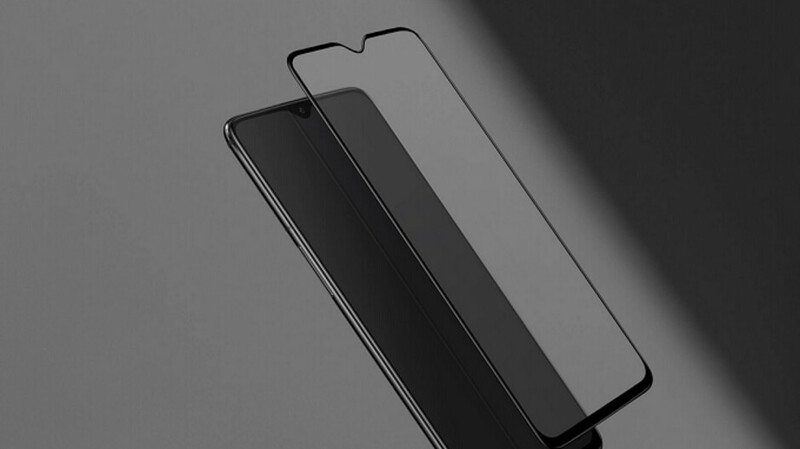 Because the OnePlus 6T carries an in-screen fingerprint scanner, the company says that the pre-installed plastic screen protector that comes out of the box with the phone should be the only one employed on the device. But let's face it, plastic doesn't offer the same level of protection as tempered glass does. So OnePlus has now introduced a tempered glass screen protector that is available in the OnePlus store (via 9to5Google). Priced at $20.95, the tempered glass screen protector offers edge-to-edge protection. And with a hardness level of 9H (diamonds are the hardest material at 10H) and an anti-scratch surface, the accessory protects the OnePlus 6T display from drops and scratches. And the tempered glass screen protector sports an oleophobic coating to prevent the glass from getting covered with smudges. After all, every time you use OnePlus' Screen Unlock feature, your fingerprint can leave a mark on the screen. Every time you change the screen protector on the OnePlus 6T, the company recommends that users re-enter their fingerprints for the in-screen scanner. Otherwise, the biometric reader may not respond as accurately as it normally does. If you own a OnePlus 6T, keep that little tip in mind. That's a great price for a glass protector that sounds like it's on par with Zagg and others all while being far cheaper. I've stopped buying Zagg as they've offered nothing over the cheaper ones for other phone models. Getting a replacement is still a hassle and costs time and money despite the high price.